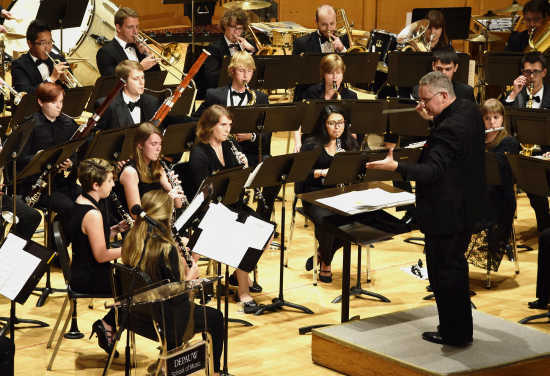 For its final concert of the season, Sunday, April 30 at 3 p.m. in Kresge Auditorium, the DePauw University Band will present two distinguished soloists -- Master Sgt. 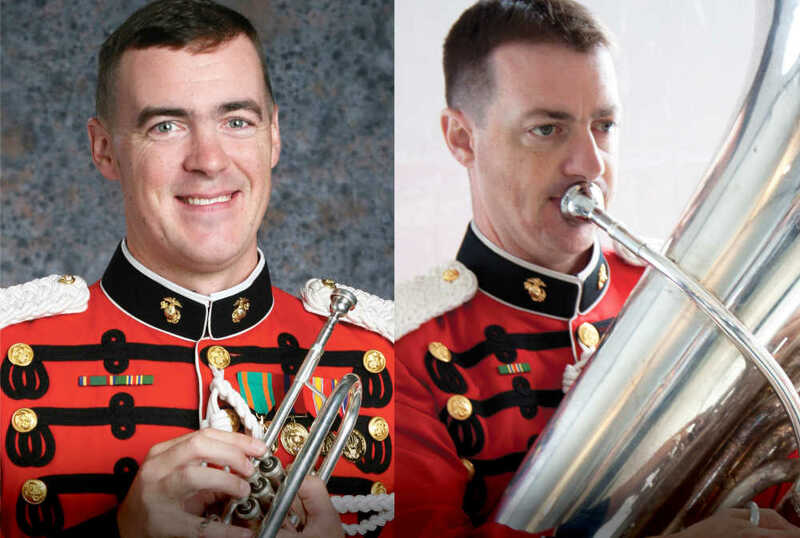 Michael Mergen (United States Marine Corps, "The President's Own") and Paul Mergen, tuba (formerly, United States Marine Corps, "The President's Own") -- in the premiere of their commissioned work for trumpet, tuba and wind ensemble: "Hanging by a Thread" by American composer James M. Stephenson. 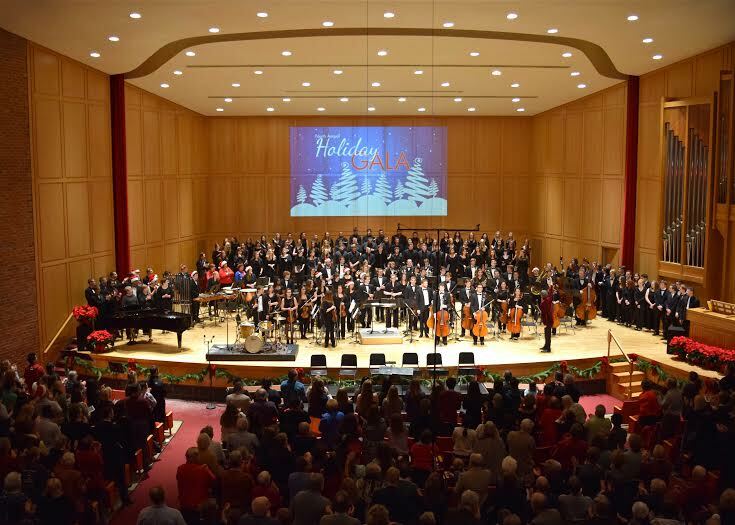 The program will also include a tribute to Donald H. White, former chairman of the DePauw School of Music theory and composition faculty, featuring his "Miniature Set for Band"; the magnificent "United Artists" fanfare by Kenneth Fuchs; "O Magnum Mysterium" by Morten Lauridsen; "Dance of the New World" by Dana Wilson; the first movement of Igor Stravinsky's classic Octet for chamber winds; and the Finale to Symphony No. 3 "Organ Symphony" by Camille Saint-Sa'ns.